How often do you treat yourself to a massage? 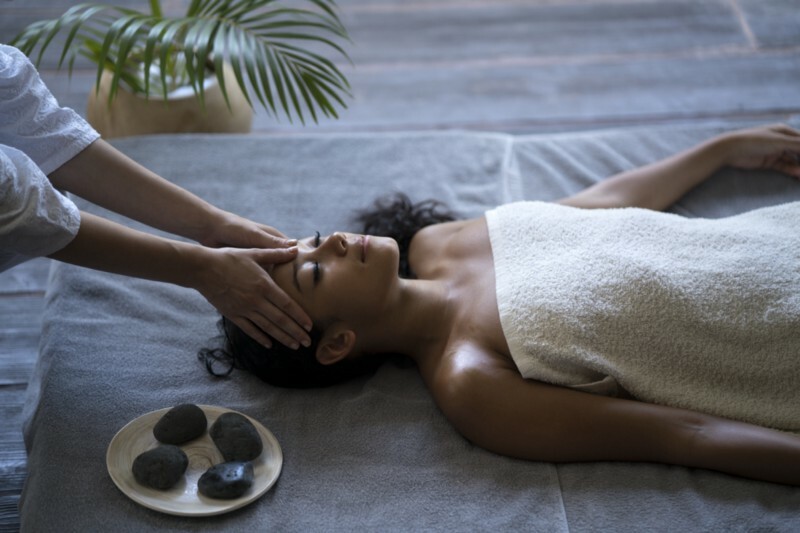 We often think of getting a massage as something to indulge in once in a blue moon, but we’re here to tell you that its alright to treat yourself to one as often as you can. Massages provide you with a host of incredible health benefits, for both the body and the mind. Due to the wonders they can do, you should consider massages as more than just a luxury, but rather as an important part of a healthy lifestyle. Making regular massages a part of your health routine doesn’t have to break the bank! Find a massage studio near you that’s cost effective, and try to treat yourself as regularly as you can. In the interim, roll out your sore muscles with foam rollers or stress balls, or get a foot massage at the nail salon for some extra relaxation. There are many types of massages (such as Swedish, deep tissue, and sports massages) that vary in intensity, so you should consult with a doctor to find out which one is right for you and your health goals. Depending on your past medical history and injuries, there may be certain risks, so ask a doctor to know what’s best to try for you, and the frequency at which you should be making a massage a part of your healthy lifestyle.